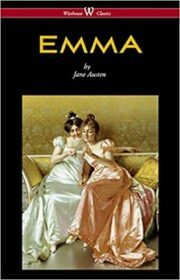 In the first sentence she introduces the title character as “Emma Woodhouse, handsome, clever, and rich.” Emma is spoiled, headstrong, and self-satisfied; she greatly overestimates her own matchmaking abilities; she is blind to the dangers of meddling in other people’s lives; and her imagination and perceptions often lead her astray. Zoe’s been on her own since she was a teenager, when tragedy took her family. 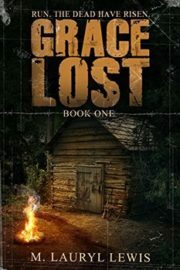 Living in a remote small town, she withdrew from society. Her longtime friend, Adam Boggs, left her even more broken when he left for college and cut off communication. When he’s back in town for a visit, they attempt to reconcile. The next morning brings an end to life as they knew it. Fleeing for safety, they soon cross paths with other survivors. 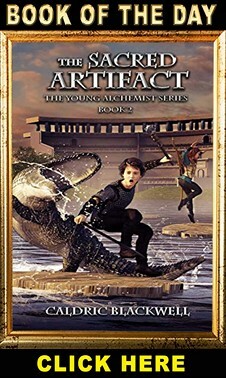 It doesn’t take long until they realize that the dead are not the only things to fear. A brand-new novel from Michael Bond, celebrating Paddington’s many adventures! 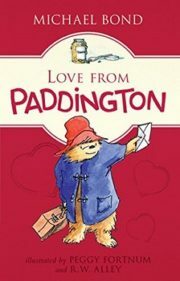 Told through Paddington’s letters to his aunt Lucy back in Peru, this new novel offers Paddington’s own special view on some of his most famous tales. Filled with Paddington’s signature charm and with black-and-white illustrations throughout, this paper-over-board keepsake is a celebration of this beloved character. 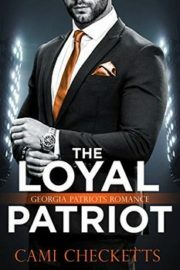 Hyde Metcalf, wide receiver for the Georgia Patriots, is recovering from pneumonia and needs the best personal trainer in Colorado to get him in shape for the season. With his dad missing again and his mom fighting Alzheimer’s, it’s crucial that he stays close to home. 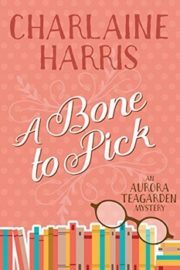 After attending three weddings in less than a year, including her ex-boyfriend’s, Aurora Teagarden feels stuck in a rut. Then Jane Engle, an elderly member of the recently disbanded Real Murders club, dies and unexpectedly leaves her house and considerable estate to Roe But Roe soon realizes that her inheritance includes a tangled mystery in need of unravelling. 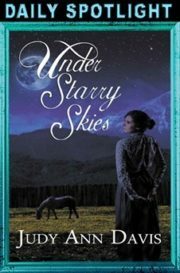 Hired as the town’s school teacher, Maria O’Donnell and her sister Abigail arrive in the Colorado Territory in 1875, only to find the uncle they were to stay with has been murdered.